Household garbage: Please place for collection before 7:00am. Find Parking and Beach Rules? 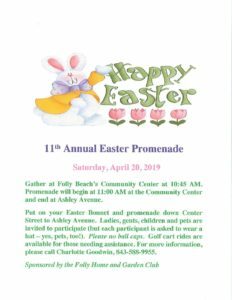 Have an event on Folly? Submit a Public Works request?